Two-thirds UN states refrain from recognizing Guaido as interim president as well. -The US intention to evacuate the rest of its embassy staff from Caracas is "alarming," according to Russian officials. "It is alarming because the news was accompanied by the comment of US Secretary of State Mike Pompeo that the ‘presence of US personnel limits US actions.’ What are these actions?" 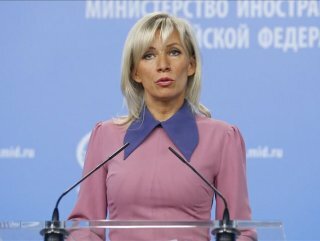 Russian Foreign Ministry spokeswoman Maria Zakharova told a Friday news conference in Moscow. 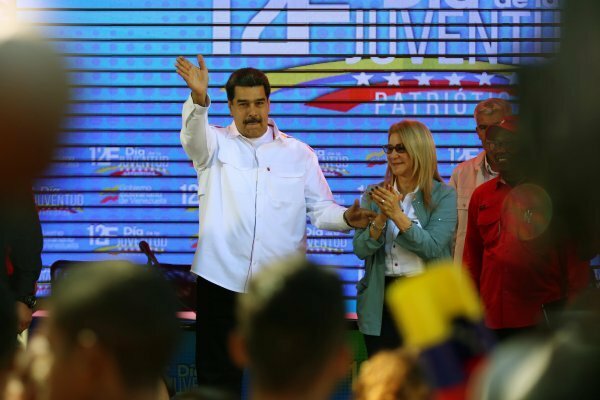 She called a recent power outage in Venezuela "an act of sabotage, organized from outside,” and said its "harmful impact on infrastructure" is being used as one of the tools of hybrid war. 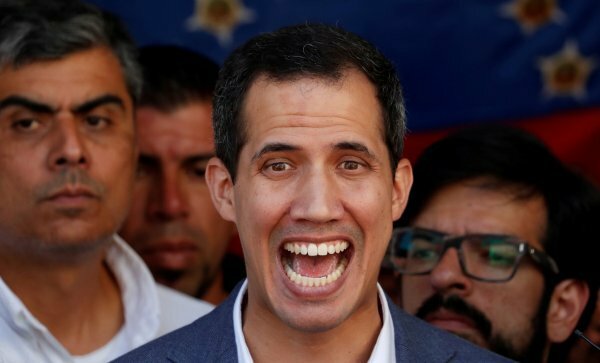 Despite US efforts, two-thirds of UN member states have not recognized Juan Guaido as Venezuela's interim president and Zakharova demanded Washington abandon its plans to overthrow the legitimate government.